 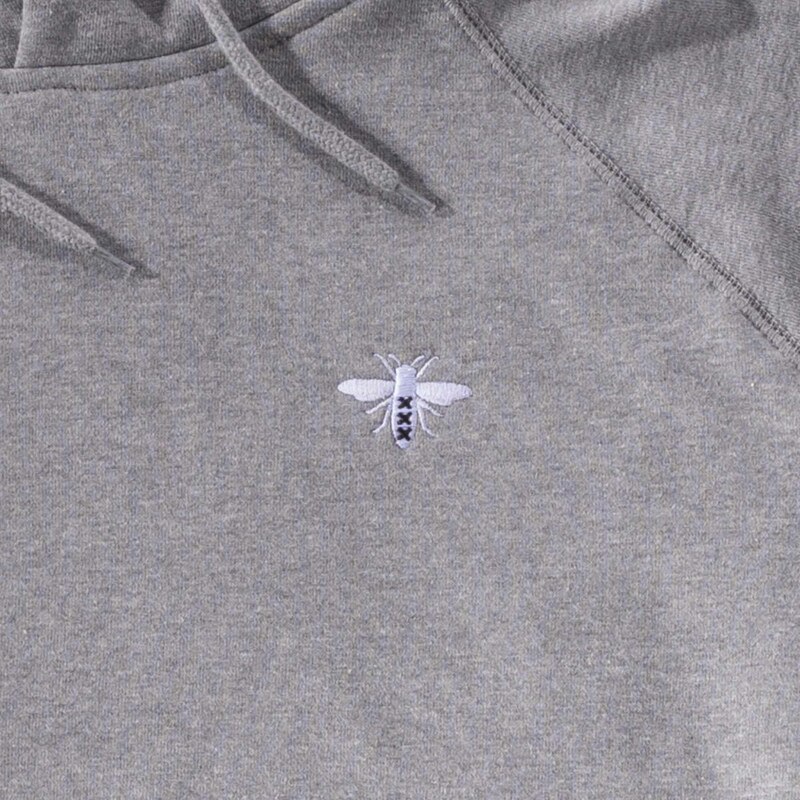 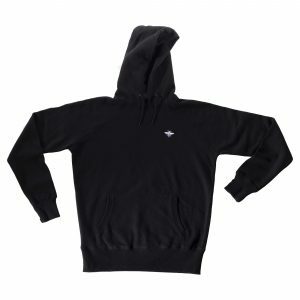 This basic comfortable hoodie has the Deadstock logo bee embroidered on the right chest. The hoodie has pouch pockets and drawstrings attached to the hoodie it’s cap. 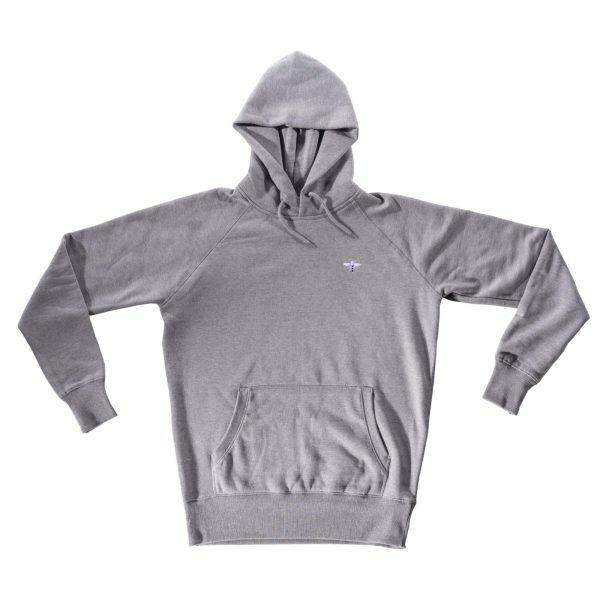 The inside is quilted and the hoodie contents GOTS-certified enviromentally friendly silkscreen.